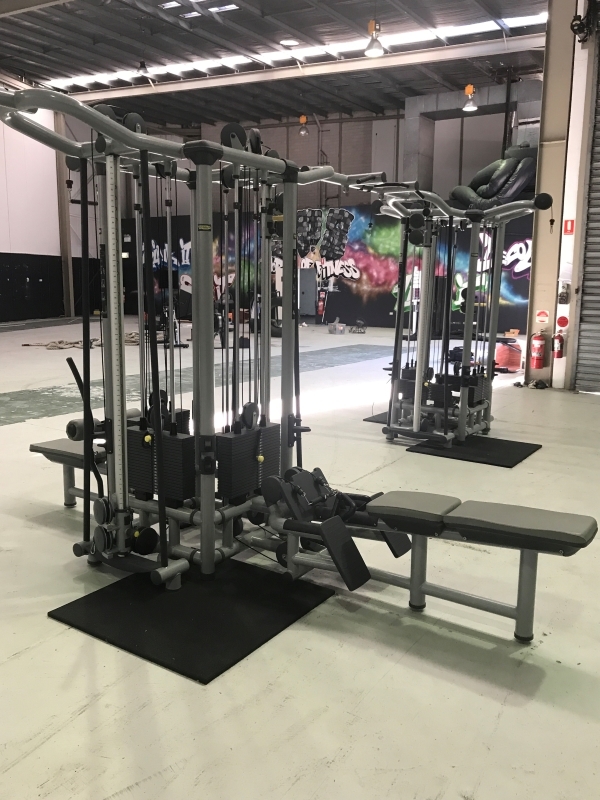 12 month old Technogym Multi Station in excellent condition. 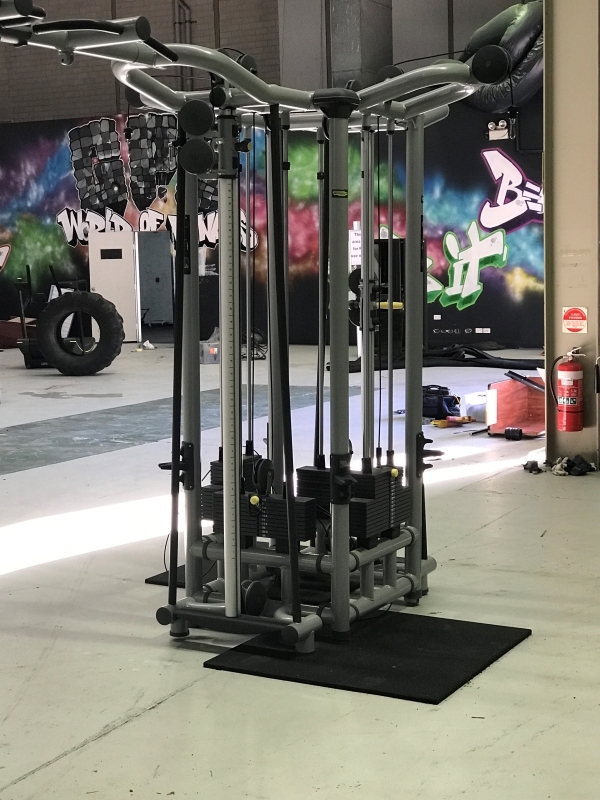 Don’t be slow or it’ll be gone, contact us today! 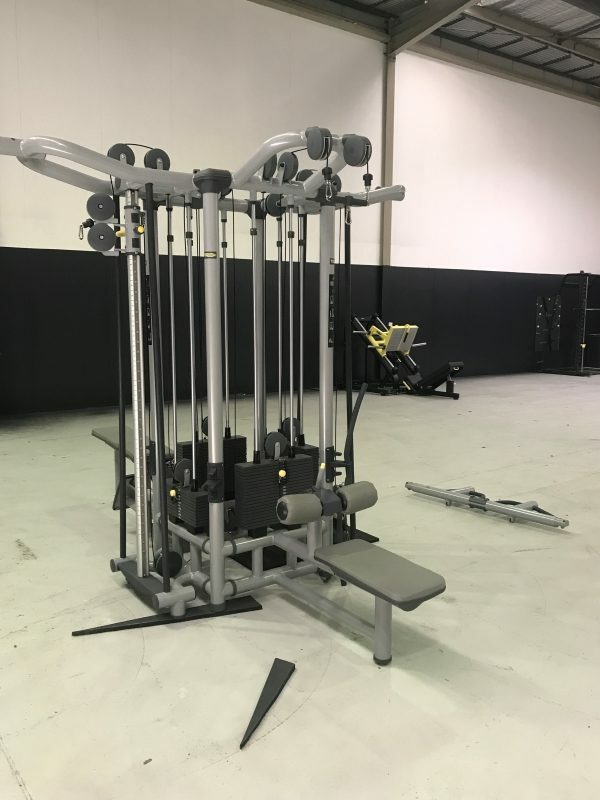 Buy Technogym 8 Stack Multi Station online. 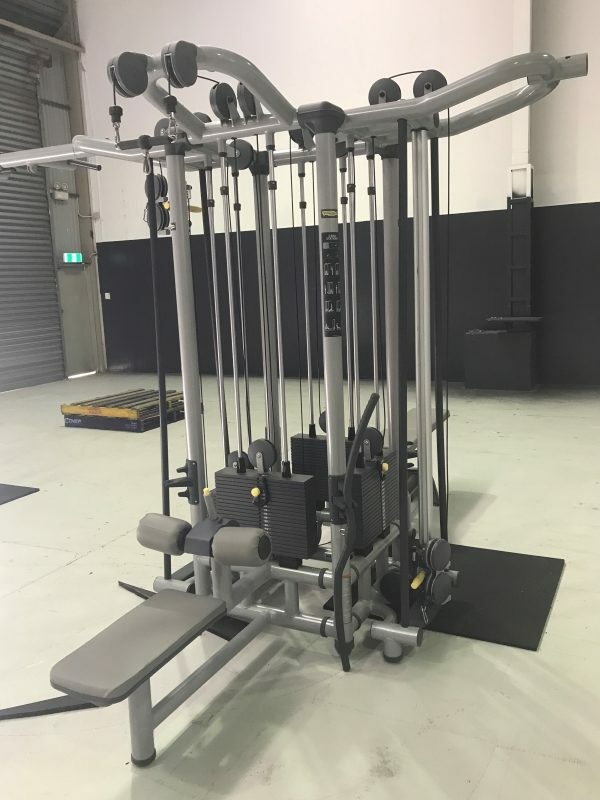 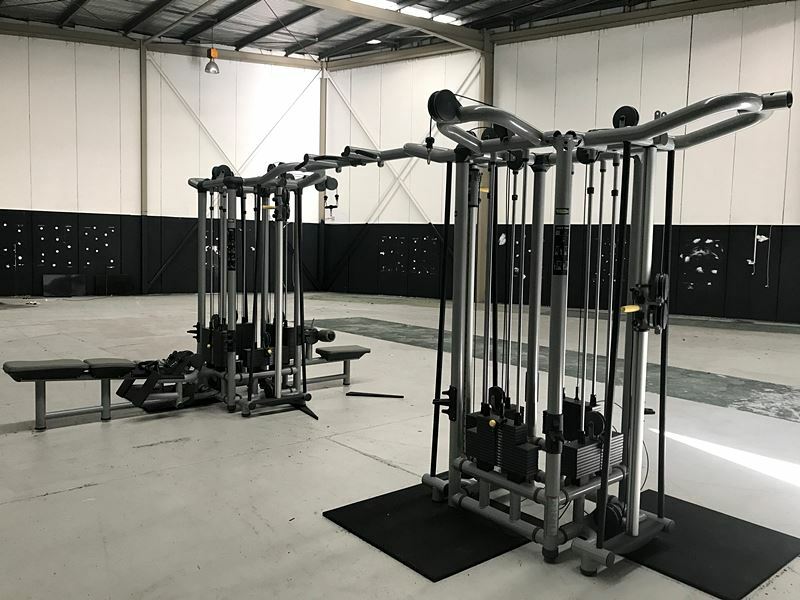 If you are interested in the Technogym 8 Stack Multi Station for sale, feel free to enquire above.